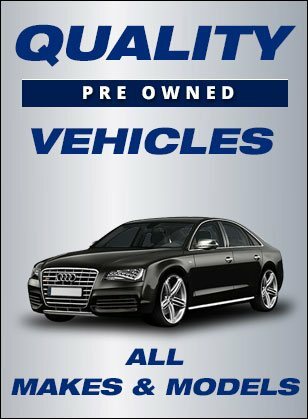 Routhier Auto Center is your "Complete Car Care Center", serving all of your automotive needs. We offer a full suite of *Repair Services, Vermont State Inspections, Quick Lube Service, Alignments and more! We are a 20 year old family business serving the families of our community. 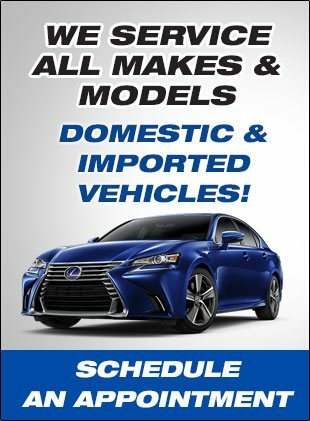 *Belts, Hoses, Brakes, Exhaust, Struts, Shocks, Tuneups, Diagnostics, Batteries, Starters, Alternators, Headlights, Taillights, Engines, Transmissions, Tires, Wheel Bearings & MORE!